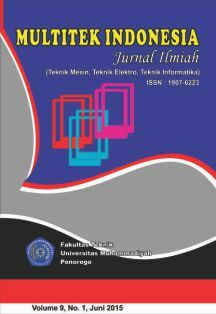 Universitas Muhammadiyah Ponorogo Scientific Journal is a media publication for lecturers, academics, and practitioners from multidisciplinary sciences. ARISTO is Journal that is published biannually or twice a year, that is in January and July. 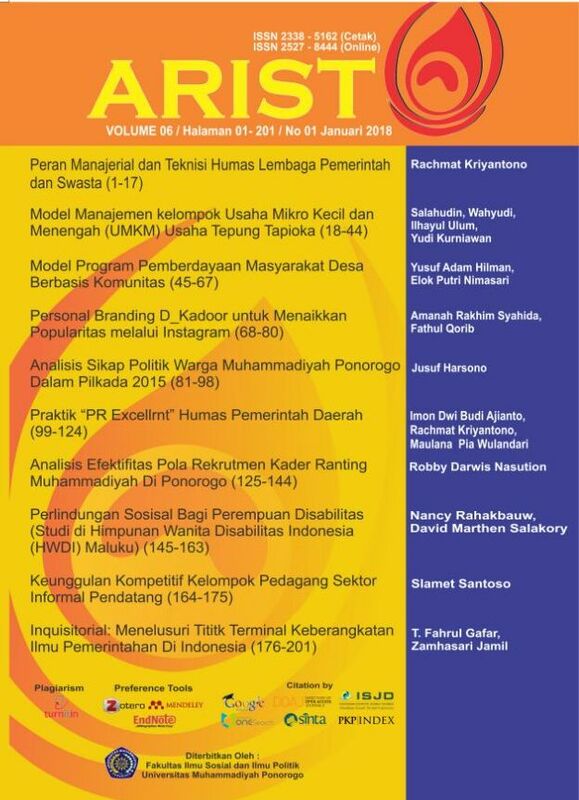 It is published by Social and Political Science Faculty, Universitas Muhammadiyah Ponorogo. Journal ARISTO aims to share the scientific studies that are conducted by scientists and academics from Universitas Muhammadiyah Ponorogo and other institutions. Journal ARISTO receives manuscripts that depict the findings of the field study based research or literature review within the scope of social, politic and humanities. 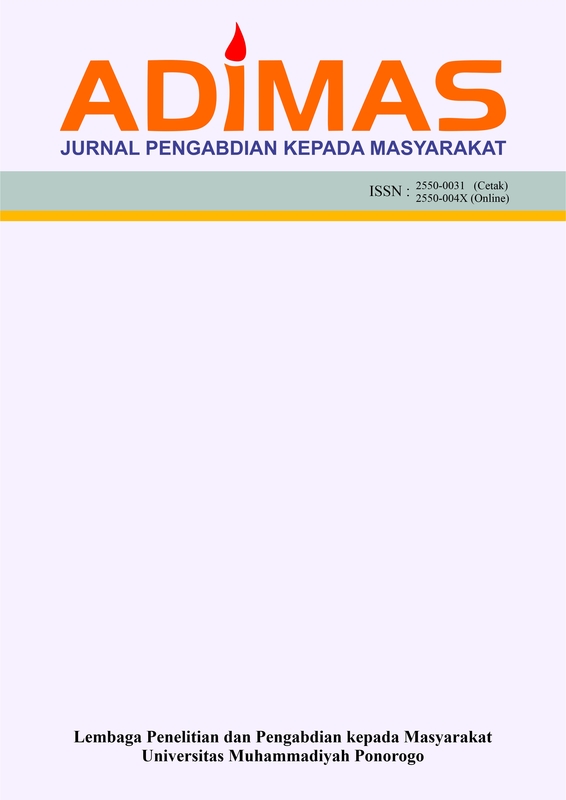 Multitek Indonesia : Jurnal Ilmiah is a journal published by the Technic Faculty, Universitas Muhammadiyah Ponorogo (Unmuh Ponorogo) in collaboration with Universitas Muhammadiyah Ponorogo Research and Community Service. Published twice a year (June and Desember), contains six to ten articles and receive articles in the field of technic review studies with research methodologies that meet the standards set for publication. 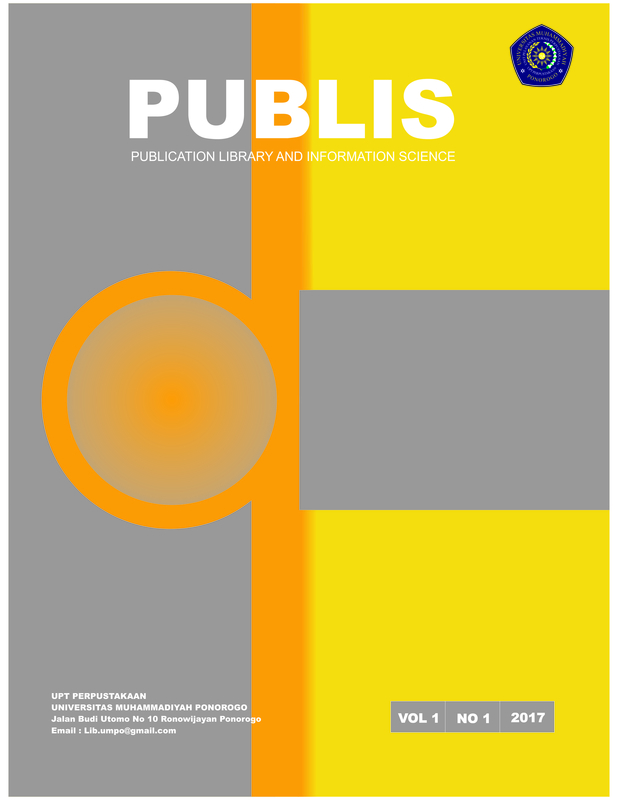 Manuscript articles can come from researchers, academics, practitioners, and other technic observers who are interested in research in the field of tehnic. 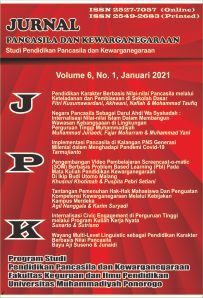 JPK was published twice a year, on January and July the article which published ini JPK (Jurnal Pancasila dan Kewarganegaraan) should meet the requirements set by the Editorial Team. The Editorial Team has the right to change the editorial and systematics of writing without changing the substance of the manuscrips from the author. 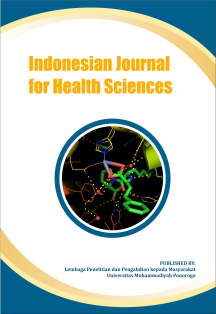 Indonesian Journal for Health Sciences is a peer-reviewed journal that provides for rapid publication of full-length research papers, describing of new finding or theory in health sciences. The journal publishes articles that report novel findings of health in the areas of nursing, midwifery, public health, medicine, pharmacy, biochemistry, and molecular biology. 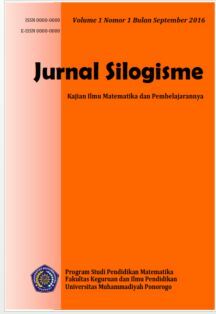 Silogisme : Kajian Ilmu Matematika dan Pembelajarannya, adalah sebuah jurnal yang diterbitkan oleh Fakultas Keguruan dan Ilmu Pendidikan Universitas Muhammadiyah Ponorogo (Unmuh Ponorogo) bekerjasama dengan Lembaga Penelitian dan Pengabdian Kepada Masyarakat Universitas Muhammadiyah Ponorogo. Diterbitkan dua kali dalam setahun (Juni dan Desember), berisikan enam sampai sepuluh artikel dan menerima artikel di bidang kajian ilmu matematika (pendidikan dan murni) dengan metodologi penelitian yang memenuhi standar yang ditetapkan untuk publikasi. Naskah artikel bisa berasal dari para peneliti, akademisi, praktisi, dan pemerhati bidang ilmu matematika. 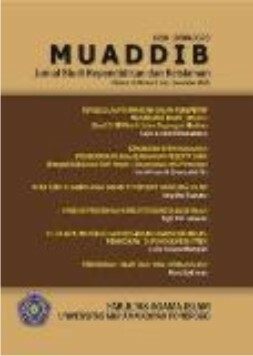 Adimas : Jurnal Pengabadian masyarakat, terbit dua kali setiap tahun yakni bulan maret dan bulan september diterbitkan oleh LPPM Universitas Muhammadiyah Ponorogo.